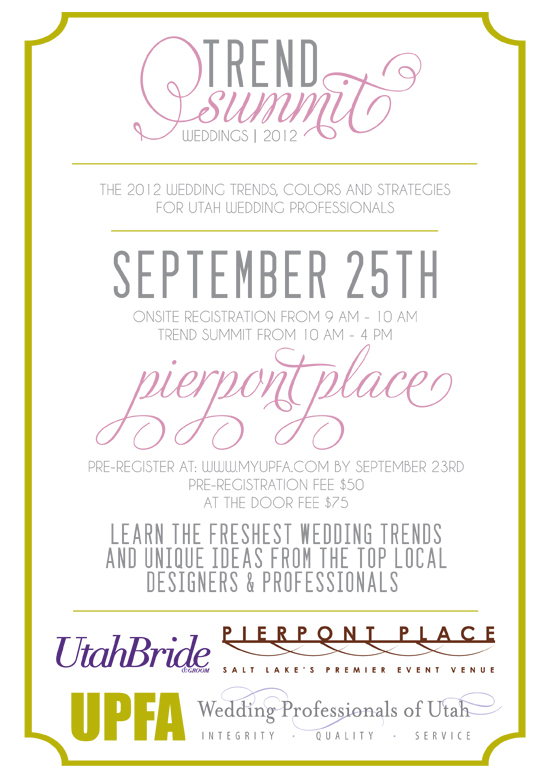 Mark your calendar for Trend Summitt’s event at Pierpont Place!! 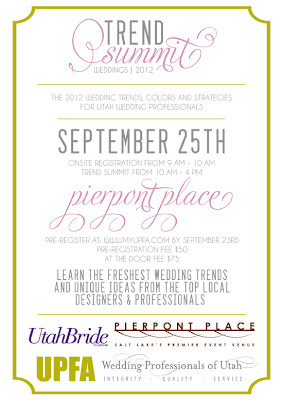 It will be an amazing seminar in which you will learn tricks in all aspects of event planning! The ladies of Pierpont Place will be doing a demonstration showing you how to decorate a beverage glass in a simple, yet classy and sophisticated way!! Don’t miss it!